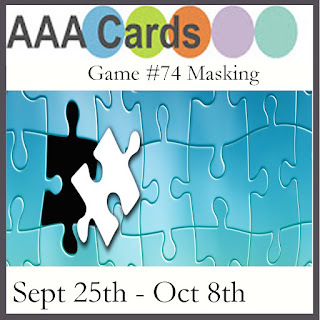 Our Game #74 is dedicated to one of the most popular techniques for Clean and Simple card-making - Masking. 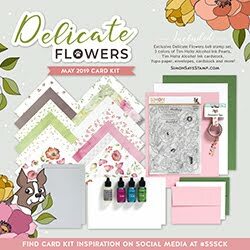 I consider this technique to be one of the essential and use it often making my cards. Наша Игра #74 посвящена одной из самых популярных техник стиля Чисто и Просто - Использование масок. Редкая из моих работ обходится без этой техники, ведь я не люблю многослойные открытки. 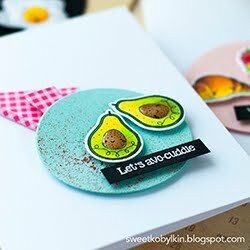 Can you guess how many masks I used making this card? Угадаете, сколько раз я использовала маски, делая эту открытку? Making this card I used masking three times. First time stamping the focal image to round the edge of the branch. Then I masked off the bear with a mask made of Inkadinkado masking paper. 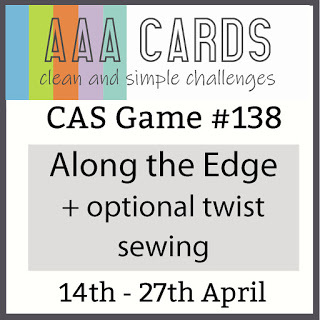 And finally, I masked off the card base with a mask with a circle opening to blend Distress inks. Для этой открытки мне пришлось использовать три маски. 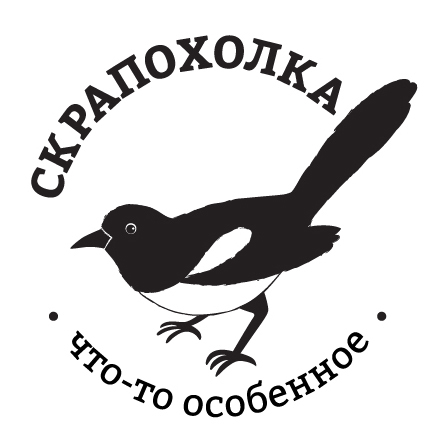 Сначала для оттиска основного изображения, потому что я хотела скруглить толстый край ветки. Второй раз чтобы закрыть раскрашенное изображение медведя. И наконец я использовала большую маску с отверстием, чтобы затонировать фон вокруг мишки. 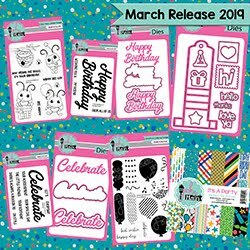 Our Guest Designer - Rahmat from Cards and Cooking Corner. 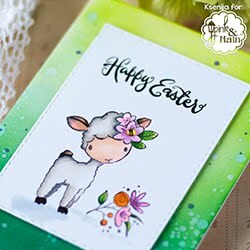 Наш Приглашенный Дизайнер - Rahmat с блогом Cards and Cooking Corner. This is so sweet and adorable. I love how you masked your image, and then framed the entire card so beautifully. Thanks so much for playing along at CASology this week. Fantastic masking!!! I just love the way you've st this little guy on a branch in the circle. Coloring superb. 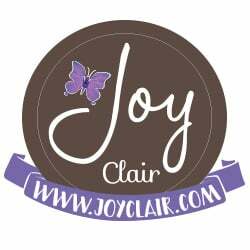 Everything about it is wonderful. Love the frame. 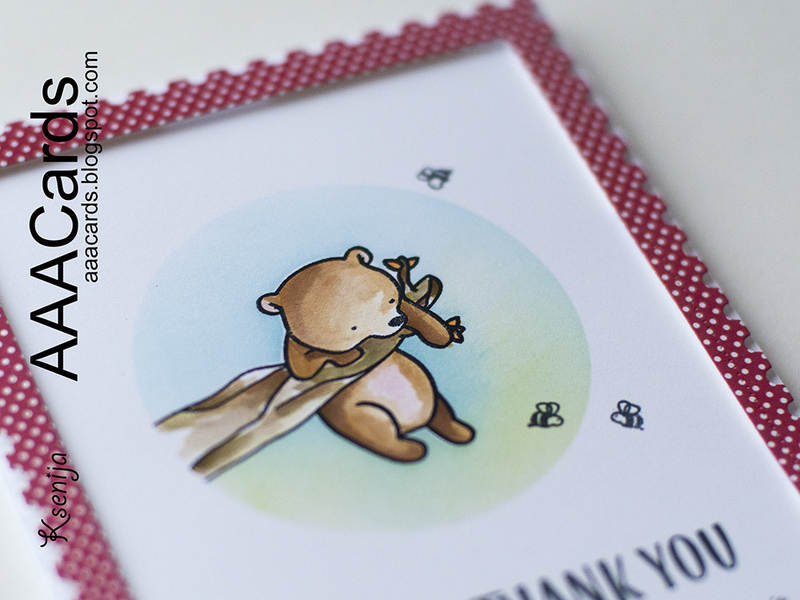 This is just so cute Kesenija, pretty frame for a cute little critter. 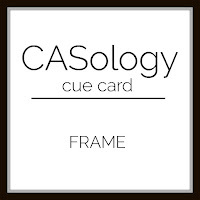 Thank you so much for sharing with us at CASology this week! Amazing card, used the stamp perfectly. 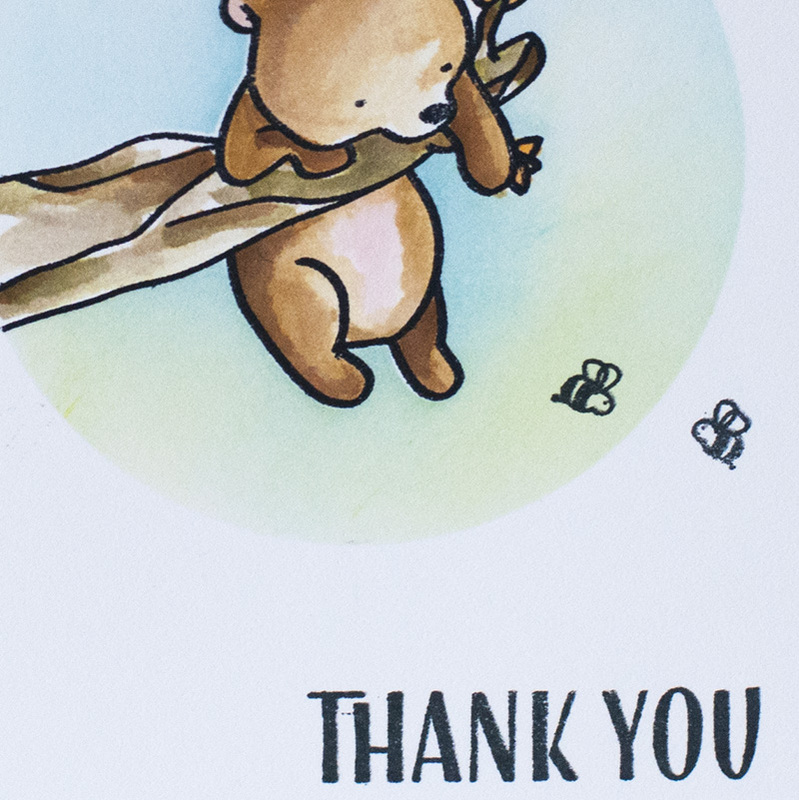 This is such a lovely cute card. 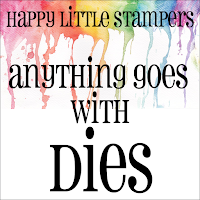 Thanks so much for joining us at Happy Little Stampers Anything Goes with a Die. 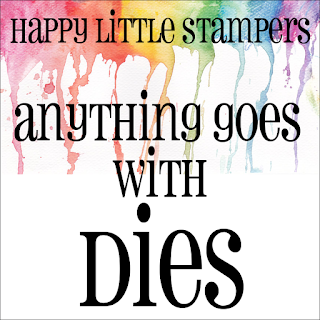 Thank You for playing along with HLS - Anything Goes With Dies Challenge!